Estate: Matua’s origins date back to 1974 when brothers Bill and Ross Spence began making wine in a tin shed in West Auckland, New Zealand. The very first vintage gave them notoriety as innovators, and Matua was officially established with the Margan family as partners in 1976. 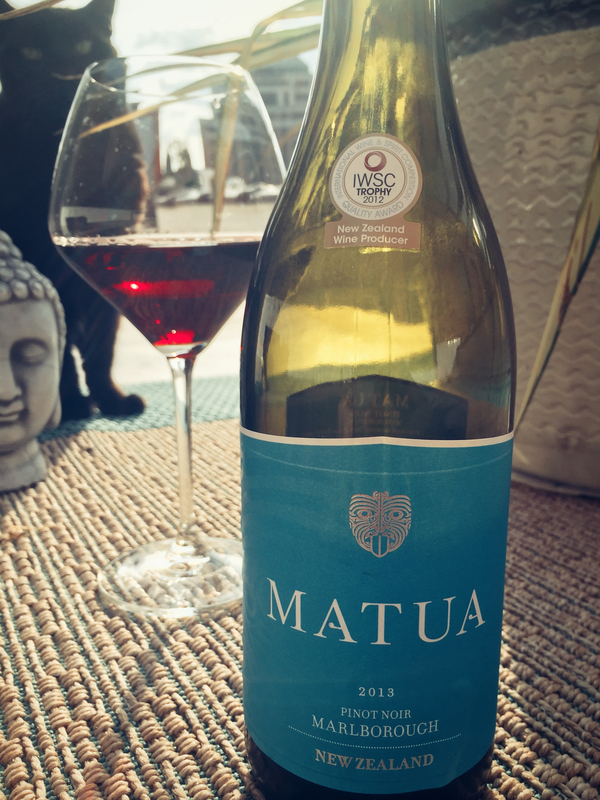 Matua translates to ‘head of the family’ in Maori. The name was chosen since they feel it is a reflection of their winemaking ideology of “have-a-go Kiwi attitude, ongoing determination, passion, and real New Zealand roots”. Winemaking: Grapes were sourced mainly from vineyards in Marlborough with a small amount included from Central Otago “to give the wine more depth and body”. Aged in tanks “plus a small amount of barrel for 8 months”. Tasting Notes: Brilliant dark ruby-red in colour with aromas of spiced oak, wild berries and earth. The flavours are rather similar to the aromas, with cherry and blackberry accented by savoury elements, whilst white pepper and toasted oak comprise the lengthy finish. I found the oak to be a bit overwhelming and the lighter nuances of the varietal were missing to the point that this drank more like a California Cabernet. Pleasant, plush and a decent value, but not my personal taste. Pairing Suggestions from the Winery: Spicy Asian, pizza. My Twitter friend Jim just made the same comments about a Marlborough Pinot, too much oak! Interesting, because this is really the first Marlborough Pinot I’ve had that was over oaked, I wonder if its limited to the vintage, or if its the direction they are going in.